WELCOME to the new web site of Stamping Arts & Crafting With Janet! Janet Maley and Dori Leekley Welcome You to our NEW web site. It is still a work in progress, so please bear with us. I (Dori) am just learning this new blog stuff and am very excited about it. We can not wait to show you all the new things we will be creating for you. Are You Searching for Somewhere to Use Your Creativity? We are here to help you in your search for somewhere to use your creativity. 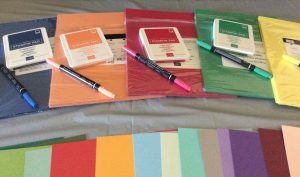 Would you like to learn how to Scrapbook? 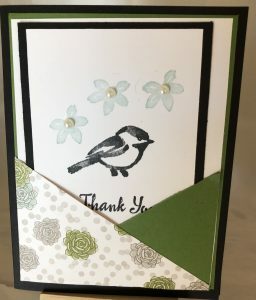 Would you like to learn to make Greeting Cards? 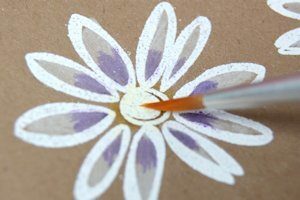 Are you interested in taking OnLine Crafting/Card Classes? Would you like to make those Gifts that you Love Giving to Your Family and Friends? If you answered yes to any one of the above questions, then you have arrived at the right place at the right time. Not only can you begin a new QUEST, there is also the Opportunity of making Money by Becoming a Demonstrator. By Signing up for our Newsletter, (Stamping Links) you will receive a great amount of information about Scrapbooking, Greeting Cards, and Paper Crafting in general. 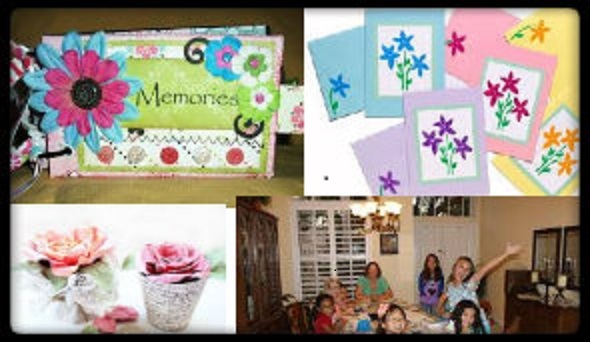 The OnLine Classes will be another Avenue to learn the fundamental beginnings in Crafting. Make Four Greeting Cards using the Water Wash and Color Lifting Techniques. Their Community Room in Sun City West.